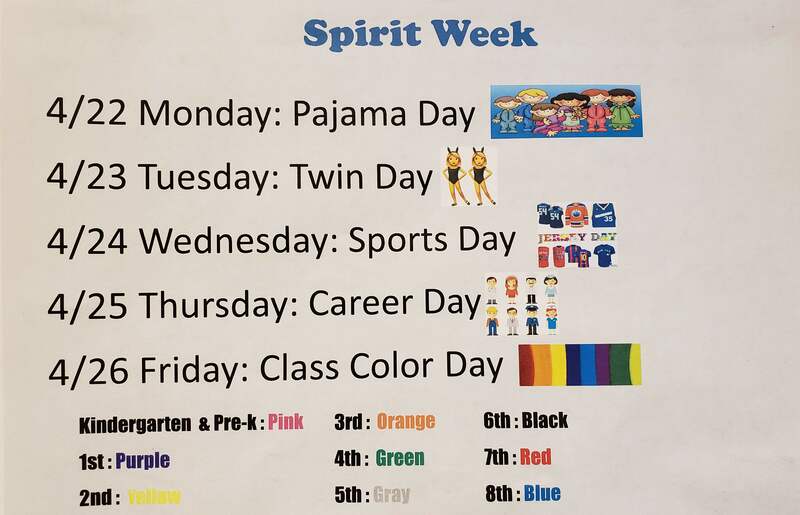 It's Spirit Week! Click here to see how you can participate. See how CAPE grants enrich our lives at Durkin.